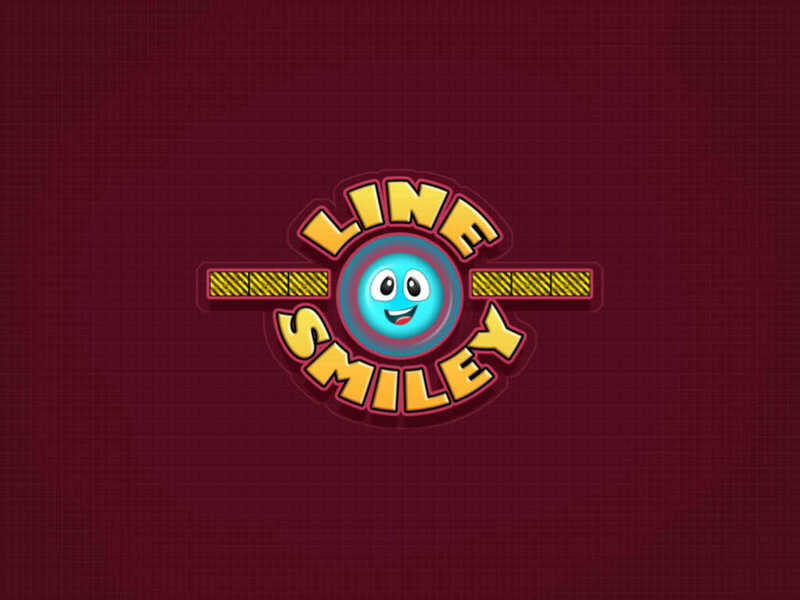 This is an amazing puzzle game which you are surely gonna enjoy. 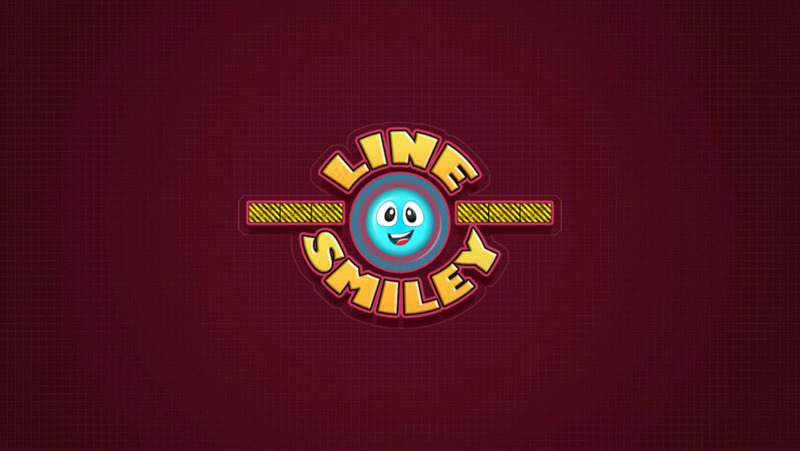 Just draw lines, make a path and help the smiley to reach the target and continue its smile. Just make sure its doesn't it doesn't escape. Hint: Use the gravity feature to reverse the gravity whenever required.